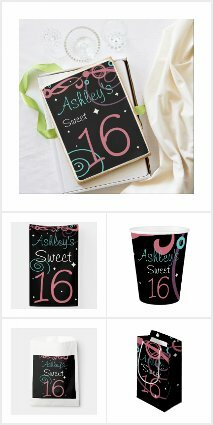 Sensational custom16th birthday invitations and party goods. 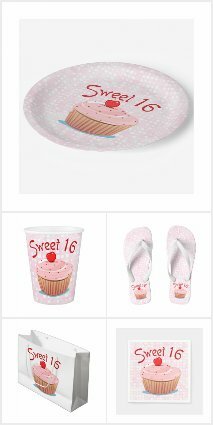 Find cool Sweet 16th paper plates, cups and napkins. 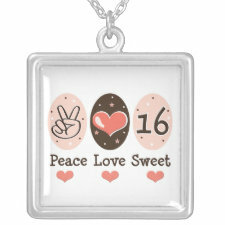 Celebrate with 16th birthday cake pops, chewing gum favors and products devoted to making it a super Sweet 16 celebration. 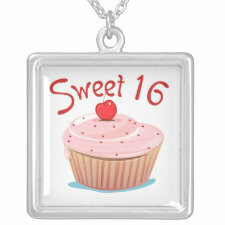 Find Sweet 16 favors and festive treats. Happy Birthday party supplies for teens turning 16 years old. Birthday party supplies for celebrating a Sweet 16 birthday.